I‘ve shared the on-field successes of some of our SportsTravel colleagues’ children with you already on my blog. While we love hearing about the great work our friends are doing in the sports-event industry, we also love it when they send us news of their children doing great work of their own as young athletes. And just in time for the weekend, I’ve got another great story to pass on! 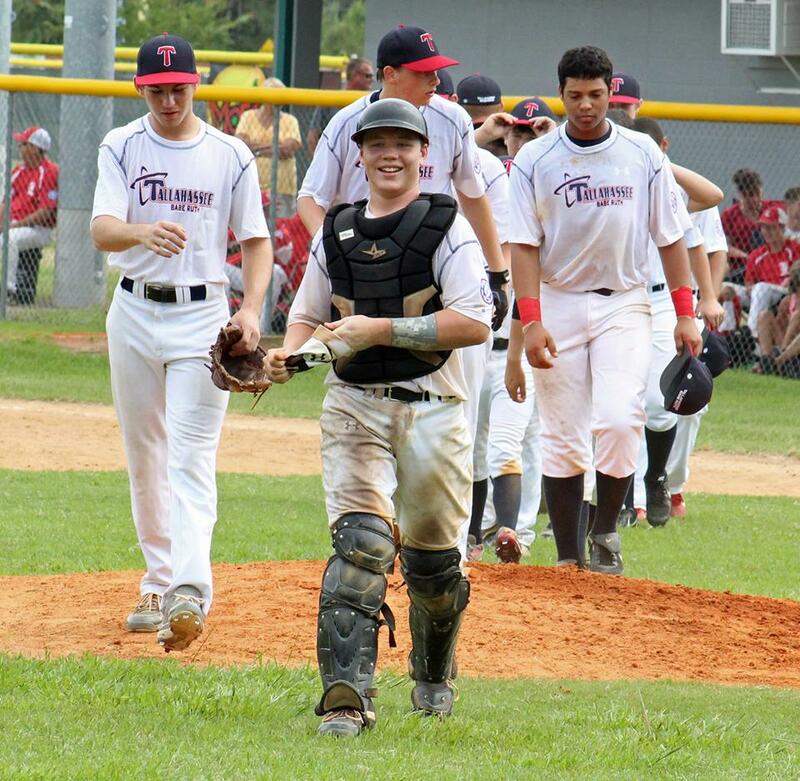 Bo Seccombe, son of Will, the president and CEO of Visit Florida, recently helped the 15U Tallahassee Babe Ruth All-Stars win the North Florida State Championship, beating the Melrose Rams 5-4 in a 15-inning marathon—the longest state championship game in Babe Ruth history. The game was an instant classic. Way to go, Bo!